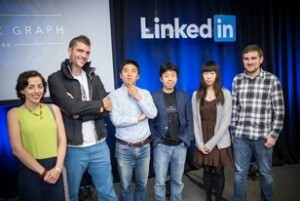 LinkedIn announced that YY Ahn and his team of Ph.D. students from the Center for Complex Networks and Systems Research, including Yizhi Jing, Adazeh Nematzadeh, Jaehyuk Park, and Ian Wood, is one of the 11 winners of the LinkedIn Economic Graph Challenge. Their project, “Forecasting large-scale industrial evolution,” aims to understand the macro-evolution of industries to track businesses and emerging skills. This data would be used to forecast economic trends and guide professionals toward promising career paths. 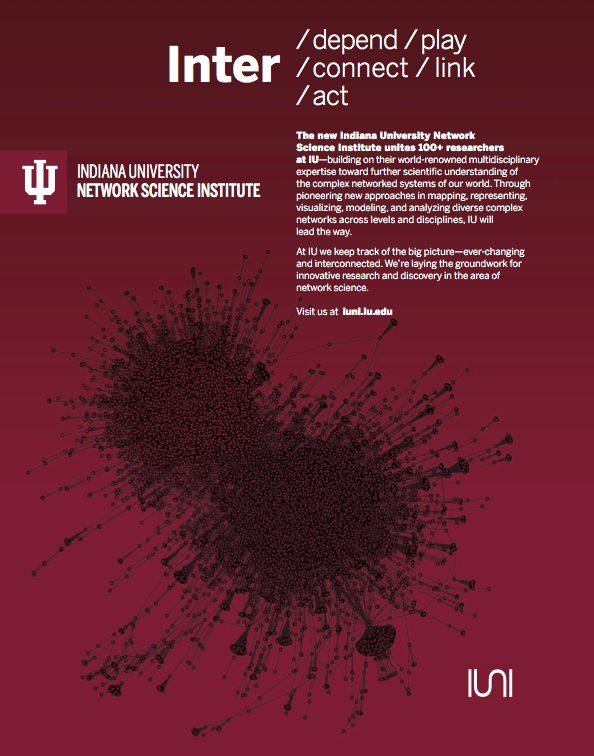 The new Indiana University Network Science Institute (IUNI) unites 100+ researchers at IU — building on their world-renowned multidisciplinary expertise toward further scientific understanding of the complex networked systems of our world. Through pioneering new approaches in mapping, representing, visualizing, modeling, and analyzing diverse complex networks across levels and disciplines, IUNI will lead the way. We keep track of the big picture — ever-changing and interconnected. We’re laying the groundwork for innovative research and discovery in the area of network science. Congratulations to Przemyslaw Grabowicz, Luca Aiello, and Fil Menczer for winning the WICI Data Challenge. A prize of $10,000 CAD accompanies this award from the Waterloo Institute for Complexity and Innovation at the University of Waterloo. The Challenge called for tools and methods that improve the exploration, analysis, and visualization of complex-systems data. The winning entry, titled Fast visualization of relevant portions of large dynamic networks, is an algorithm that selects subsets of nodes and edges that best represent an evolving graph and visualizes it either by creating a movie, or by streaming it to an interactive network visualization tool. The algorithm is deployed in the movie generation tool of the Truthy system, which allows users to create, in near-real time, YouTube videos that illustrate the spread and co-occurrence of memes on Twitter. Przemek and Luca worked on this project while visiting CNetS in 2011 and collaborating with the Truthy team. Bravo! 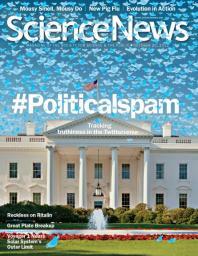 Research by our Truthy team was recently featured in New Scientist, USA Today, and the cover story of Science News. The Truthy project, developed by CNetS researchers and doctoral students, aims to study the factors affecting the spread of information — and misinformation — in social media. The Truthy site charts tweet sentiment and volume related to themes such as social movements and news. It also monitors Twitter activity to build interactive networks that let visitors visualize the diffusion networks of memes, identify the most influential information spreaders, and explore those influential feeds and other information about their online activity, such as sentiment and language. Other tools let you map the geo-temporal diffusion of memes, generate YouTube movies that display how hashtags emerge and connect, and download data directly from Twitter. With these analytics, one can begin to ask question such as: How does sentiment change in response to events and memes? What memes survive over time? Who are the most influential users on a particular topic? For more press coverage go to the Truthy press page. Fil will present the paper Folks in folksonomies: Social link prediction from shared metadata (authored with Rossano Schifanella, Alain Barrat, Ciro Cattuto, and Ben Markines) at WSDM 2010 in New York on February 5. 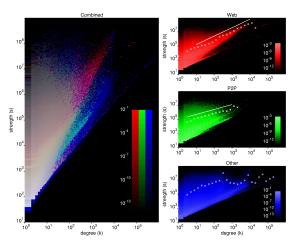 The paper discusses homophily, or more specifically the relationship between social connections and social tagging in folksonomies. We show that social similarity measures based on annotations can be effective predictors of friendship relationships. For the occasion, we are making our Last.fm dataset publicly available. 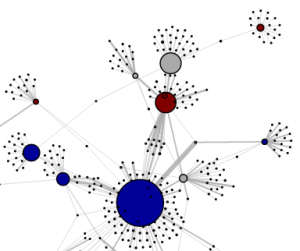 Network flow records are high-level descriptions of Internet connections that offer information about the endpoints and volume of data involved but not access to the actual data transferred. Because the collection and analysis of flow data is much more tractable for high-speed networks than deep packet inspection, flow data has become popular for a variety of applications in network management, especially anomaly and intrusion detection. 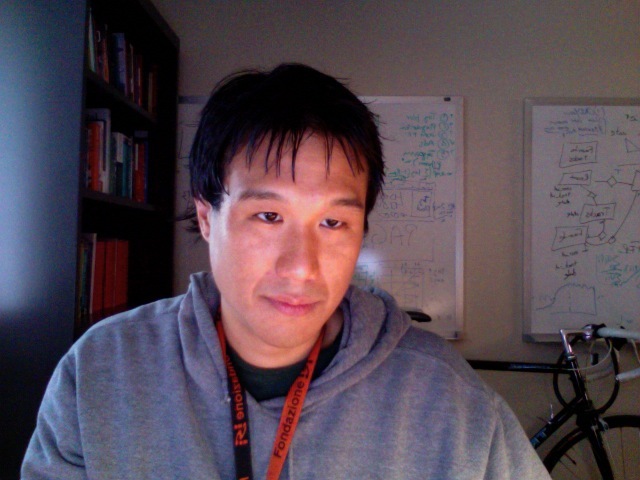 Most flow-based security products and research efforts use a relational model of flow data, in which each flow is simply another tuple. Our group’s research takes a different approach: we instead regard each network flow as contributing weight to a directed edge in a graph. For various forms of analysis, the nodes in these graphs may represent clients, servers, entire autonomous systems, or even individual TCP ports. We examine the structural properties and dynamics of graphs derived from flow data in an attempt to develop more robust forms of anomaly detection and improved models of Internet traffic. We believe this structural approach to flow analysis reveals patterns within Internet traffic difficult to discern through more traditional analysis. 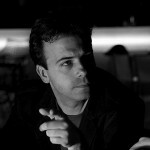 Our research has yielded a number of surprising results, chief among them the finding that the distribution of network traffic per host is so broad and so well characterized by a power law that standard threshold-based anomaly detection systems must choose their thresholds arbitrarily, making them inherently susceptible to either over- or under-reporting. We have also found that Web traffic exhibits superlinear scaling between degree and strength: the more servers contacted by a Web client, the more data that client tends to exchange with each server. Finally, we have been successful in using properties of traffic graphs to construct a taxonomy of network applications based on the behavior of their users, allowing us to classify unknown applications without resorting to packet inspection. Our more recent efforts in this area relate to understanding statistical biases in traffic graphs caused by the use of packet sampling in the routers that generate flow data; and to using spectral analysis of the connectivity matrices associated with traffic graphs to identify anomalous hosts. Results from this project have been presented at WWW2005 (paper), the Workshop on Structure and Function of Complex Networks (slides), the IPAM Workshop on Random and Dynamic Graphs and Networks (slides), the Statphys 23 satellite meeting on Complex Networks: from Biology to Information Technology (paper), and NGDM2007. For an archival publication see our paper Properties and Evolution of Internet Traffic Networks from Anonymized Flow Data in ACM TOIT. 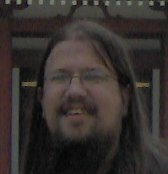 Mark Meiss is supported by the Advanced Network Management Laboratory, which is one of the Pervasive Technology Labs established at Indiana University with the assistance of the Lilly Endowment. This research is also supported in part by the National Science Foundation under awards 0348940, 0513650. Our primary source of anonymized network flow data is the Internet2 (Abilene) network. 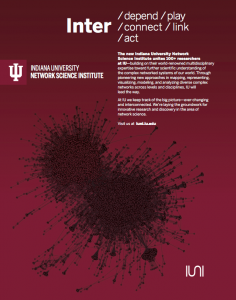 Opinions, findings, conclusions, recommendations or points of view of this group are those of the authors and do not necessarily represent the official position of the National Science Foundation, Internet2, or Indiana University.